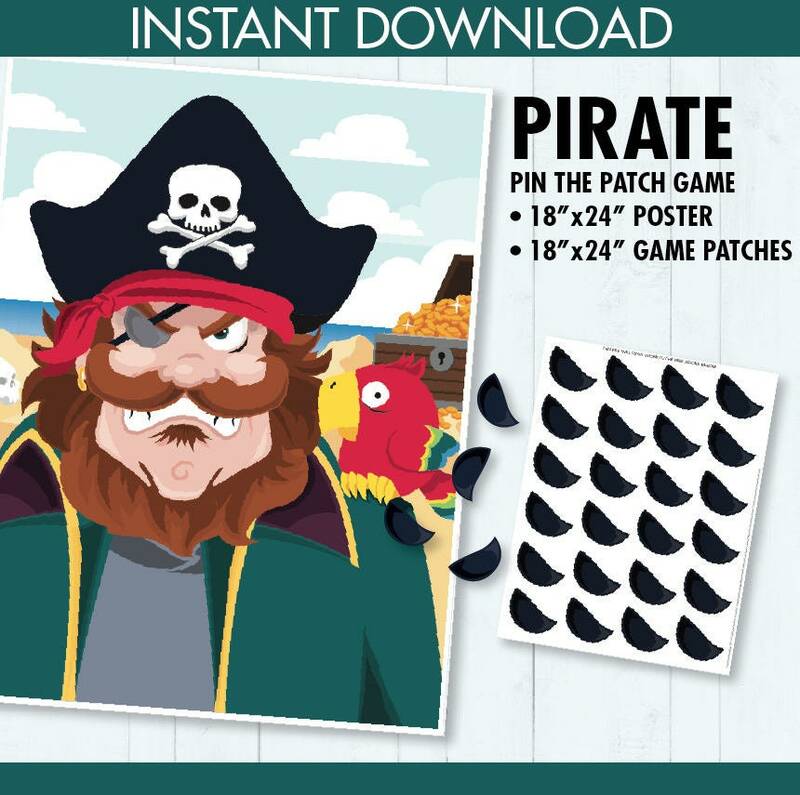 (¸.·´ INSTANTLY DOWNLOAD this printable PIRATE PARTY - PIN THE PATCH/EYEPATCH on the PIRATE GAME is an INSTANT DOWNLOAD, Then print as many times as you like. 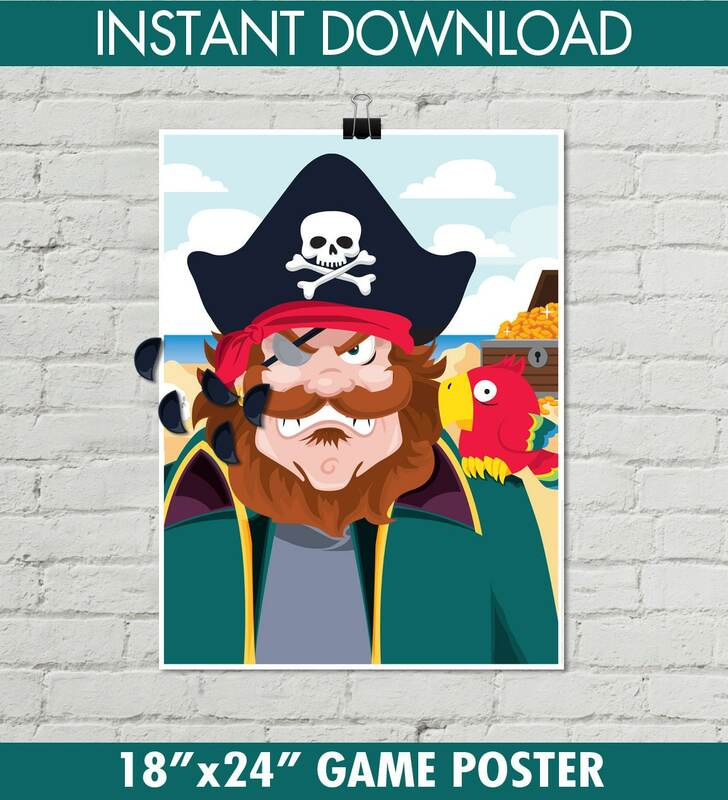 ★★ NOTE: This game will need to be printed at a copy center, unless you have a large poster printer. → Printables will ONLY open with the FREE Adobe Reader... and will NOT work in other applications.